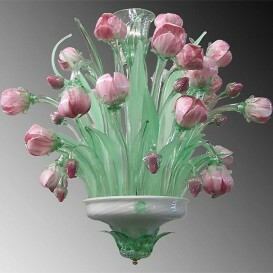 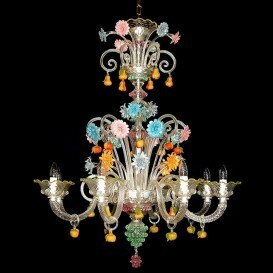 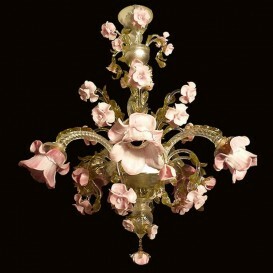 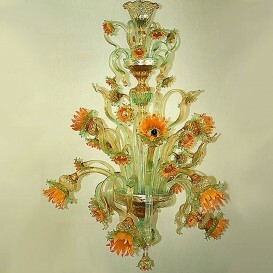 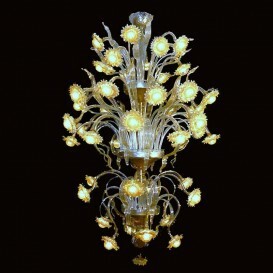 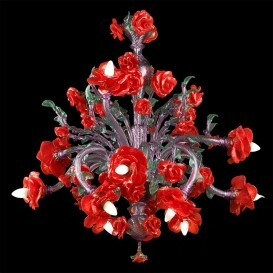 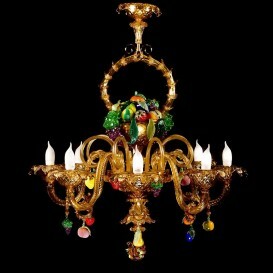 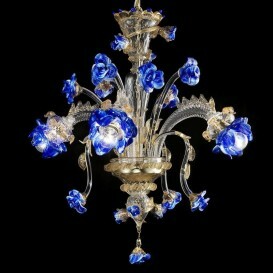 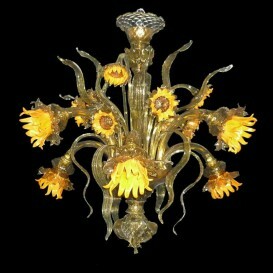 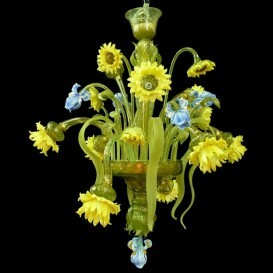 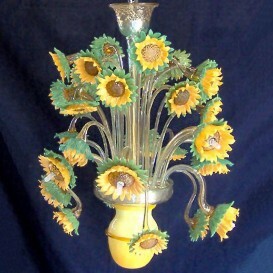 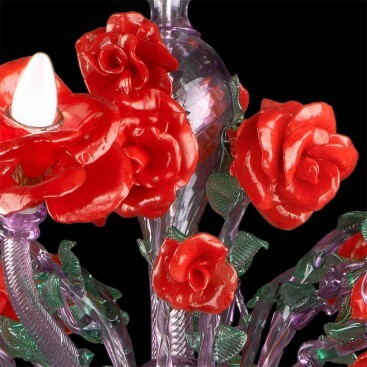 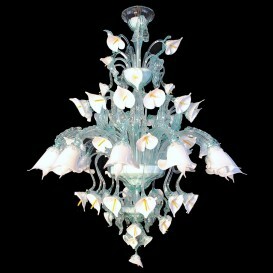 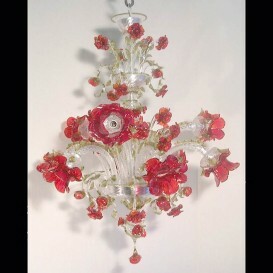 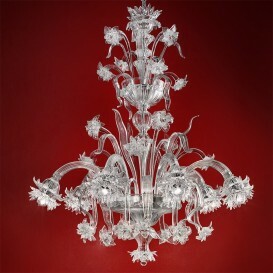 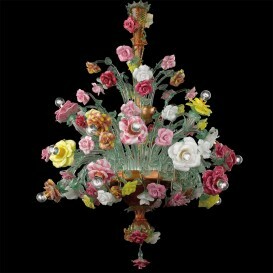 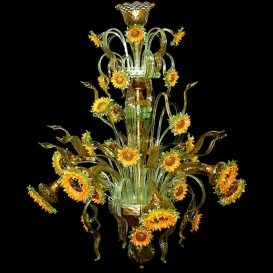 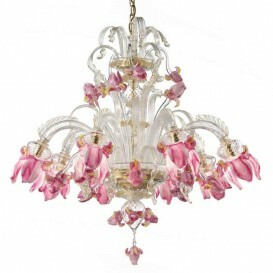 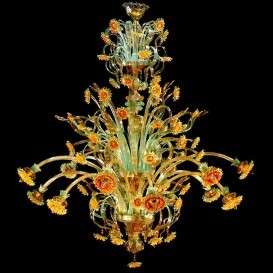 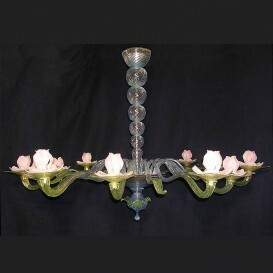 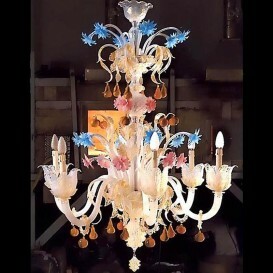 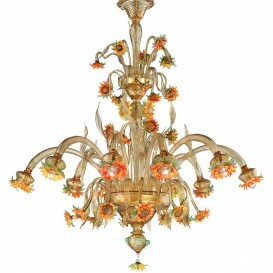 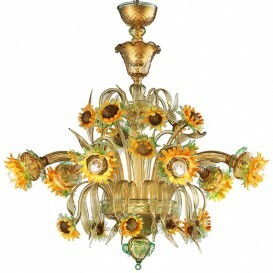 Gorgeous Murano glass chandelier with wonderful roses, magnificent, breath-taking. 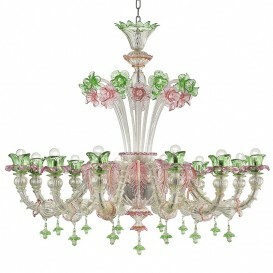 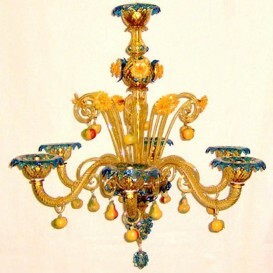 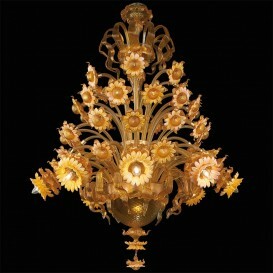 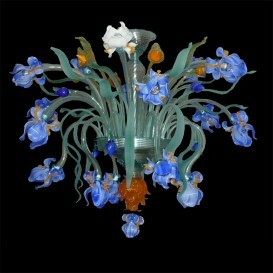 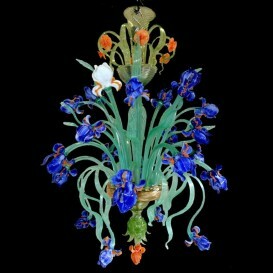 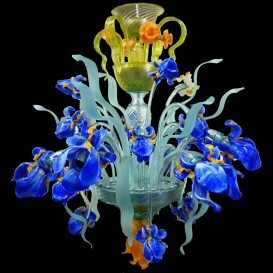 Virtually no words can better express this attractive Murano glass chandelier. 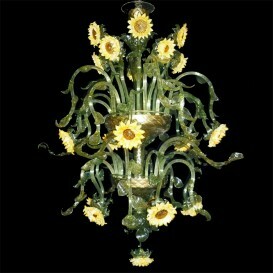 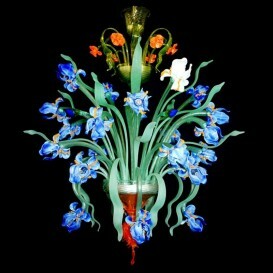 Executed entirely handmade by our Master glassblowers. 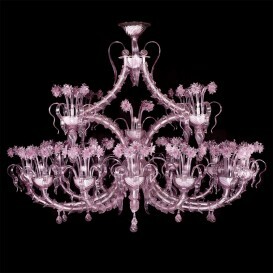 Available upon request in any color.